Firstly, bespoke comes with a warning. It is incredibly addictive. If you have spent years buying off the peg, unless you are extremely lucky, the chances are there is probably something that isn’t quite right. It might be the width or length of your sleeves. It might be the length of the jacket. It might be that the jacket collar doesn’t sit flush on the neck. Whatever that is (perhaps all of the above) bespoke will iron it out. We are all made differently so it is little wonder that something that is manufactured to a template figure (ready to wear) will not fit you like a glove. And it is that tag that bespoke aims to achieve. Once you’ve tried it, you will find it very difficult to go back. So to the facts: Buying bespoke will lead you into an experience that begins from the moment you arrive at your tailor and continues well after you have picked your suit up. It is a relationship as much as a transaction and at each stage of the process you will encounter specialists who have worked in their particular field for many years. Enjoy the experience in both the people you are working with and the process you are about to undertake. Before you are even measured you’ll be advised in depth on all things cloth. It will be determined what the purpose of your suit is, the climate you’ll be wearing it in, and fundamentally how you need it to perform – whether that be good for travelling, on stage, or in the office etc. In Savile Row tailoring you will have cutters and tailors. The difference? Cutters are the guys who will measure you up, cut you a pattern and the clothes you are ordering. A tailor is the man or woman who takes what has been cut and puts it together. There is immense skill in both professions, but it is your cutter who you will spend time with. The level of specialism insures that not only are they a master at what they do, but their sole aim is to make that garment look the best it can on you. The finished result aiming to be something exceptional. While the cloth and the making of your clothes will deliver quality construction, it is the cutting that will make it fit like a glove. The ‘coat’, as it is referred to in bespoke circles, and trousers will be the result of some 27 measurements taken by your cutters. Most people will either be ‘off right’ or ‘off left’ which means one shoulder is sloping lower than the other. Perfectly natural and more often than not the result of which side you’ve been carrying those bags all your life! If this is not considered it can throw the jacket off and can change the way a jacket will feel and fit. The shoulders are so important to get right as everything hangs from them. Body shapes vary to such a degree that every aspect of your shape is considered to insure the most flattering result. 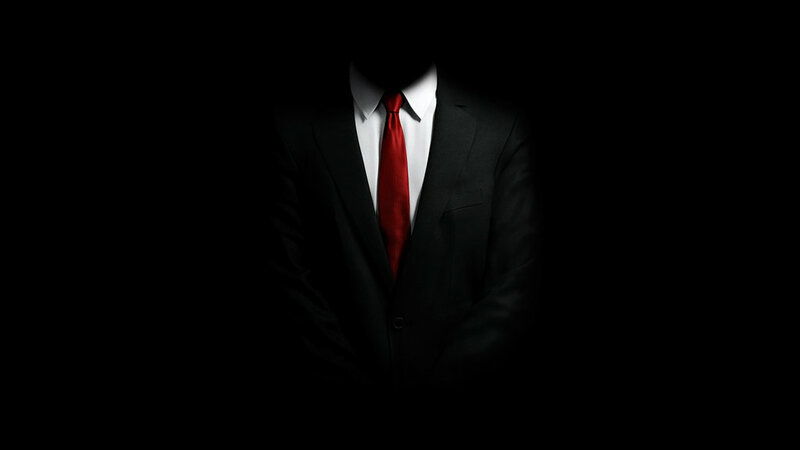 The width of your shoulders will be determined, and your lapel will then be determined as a result of that. The important point is to achieve a sense of balance. Bespoke is a world that gives you room where you need it and shape where you don’t. The same for the trousers: How and where they sit on the waist, what line they have (whether straight or tapered), and to what degree. Looking at the measurements might look like the enigma code, but to your cutter it is ‘you’ on paper. Approximately 50 man hours will go into the making of every bespoke suit. Once your cutter cuts your pattern and garments they are handed to your tailor to begin the process that is the epitome of being hand made. Bespoke insures attention to detail like no other. Sleeves and every button hole are put in and finished by hand. Why does that make a difference? Because it is done to precision and made to last for as long as you care for it. The bespoke experience continues with aftercare. With generous inlay in every garment there is room to adjust should work lunches take their toll! Keeping the cloth in good working order is also vital for the longevity of the suit. Sponge and Pressing is a cleaning technique that through the use of steam and brushing helps to revitalise the wool to its former glory. There are many companies who offer you personal tailoring services – all no doubt promising the best service known to man and a fit that will surpass all expectation. Some are based online, and if going down that route, always arrange an appointment to meet with one of their consultants to be measured. It is a dangerous thing to tap in your own measurements in the comfort of your armchair at home. It might cost you a little more to do that, but it’s better than costing you the value of a suit that doesn’t fit! 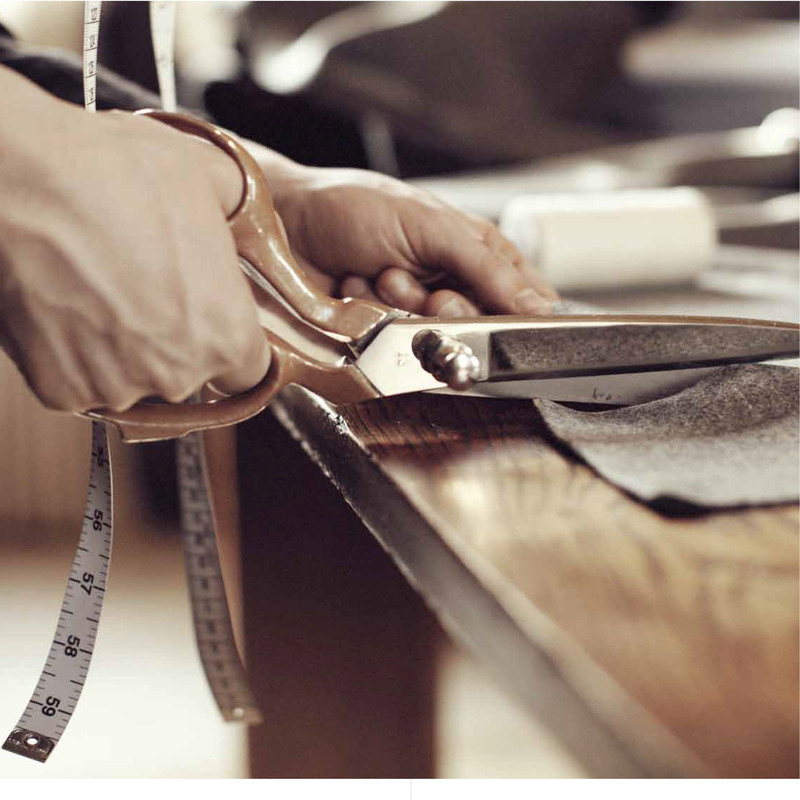 So there is ‘made to order’, ‘made to measure’ and ‘bespoke’ – but what is the difference? Made to Order – This is a process where you will be able to choose within restricted parameters on the design and fit of your clothes. It will be the cheapest of the three options and is certainly a step up from ready-to-wear, if you’re not lucky enough to have that fit you. Made to Measure – This level of personal tailoring will be largely achieved by the use of blocks but combining this with the tweaks you may be looking for. This option will give you a good finish that although predefined to a large extent will give you a sound fit while still being cut and made in the factory. There are some offers that will talk about being ‘cut by hand’ or ‘finished by hand’ but largely speaking these will be done by machine. Bespoke – This is the ultimate. It may come with a price tag, but it will be unique to you, cut specifically for you, and made and finished by hand. Once you try it, you will understand what a difference it makes. Every little nuance of your body shape is considered through a thorough sequence of measurements. To conclude, a bespoke suit won’t shout and scream, it will say what it has to, and be flattering without explaining why.